Newbury and Hungerford are beautiful, traditional towns in Berkshire which are home to a growing population and increasing property development. The removal of moss and roof cleaning services are requested frequently by homeowners who want to keep their properties looking presentable. Swindon although relatively close to Newbury has much new housing stock but the issue of keeping roofs cleaned is still one that homeowners want to resolve. 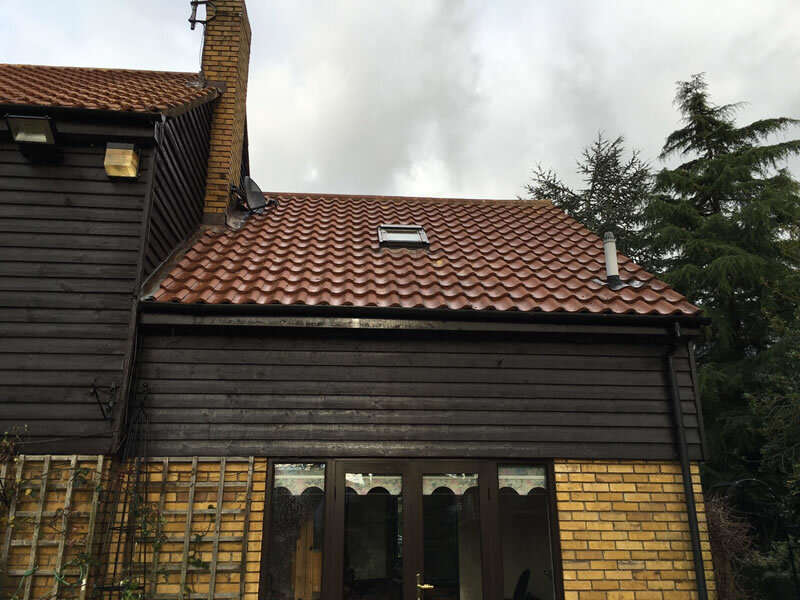 Many properties in Newbury and Hungerford are now well over 40 years old and as roof tiles become old and more porous they become susceptible to moss, algae and dirt. Keeping a roofclean is, of course, very difficult for a homeowner, but BioWash™ is the answer. Many roof cleaners in Berkshire and Wiltshire use traditional roof cleaning methods such as moss removal by hand which can be painstakingly slow and not very effective. Others use pressure washers to remove moss and algae from roof tiles which can result in the protective coating on the tile being removed. This will make the roof tile more porous and speed up the return of moss if not maintained. The BioWash™ non-pressure roof cleaning service, will completely transform and clean your roof at an affordable cost, it is also safe, with no risk of broken tiles. Your local BioWash™ agent for Newbury and Hungerford is professional and fully insured. Before any work is carried out he will provide a written quotation and explain the processes involved. The cleaning is usually carried out in a day but may take longer on roofs with heavier coats of moss. Once clean, a biocide is applied that will keep your roof free from moss and algae for up to two years. 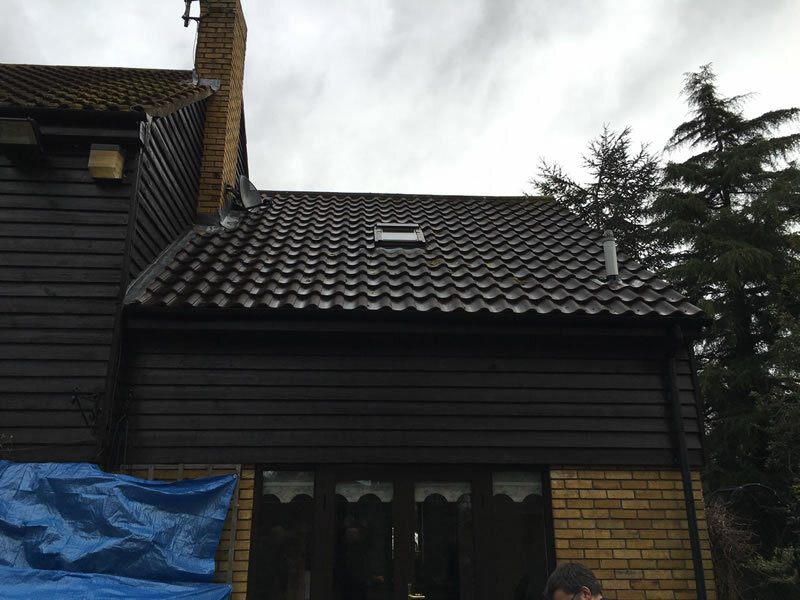 Get in touch today by calling 0800 849 9498 to find out more about how the BioWash™ roof cleaning system can enhance the look of your roof and also increase the value your home. Request a FREE quote online.